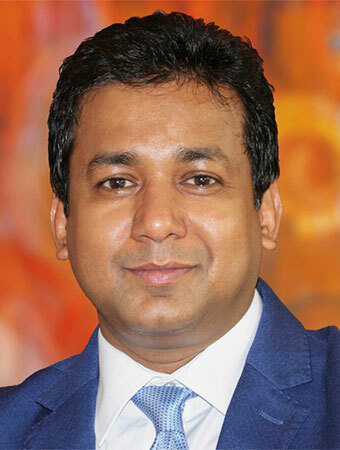 Summit Corporation has appointed Syed A K Rahat Jaman Sohel as the Executive Director of Summit Corporation. He has been working with Summit since 2011. He has over 19 years of professional experience with extensive expertise in financing large industrial, physical and social infrastructure projects, and aggregate value of projects worked exceeds USD 3 billion. Prior to joining Summit Group, he was the Senior Vice President of Prime Bank Limited, a leading commercial bank in Bangladesh. Other past appointments include Investment Controller of Grameenphone (Telenor) and Senior Investment Officer at IDCOL.